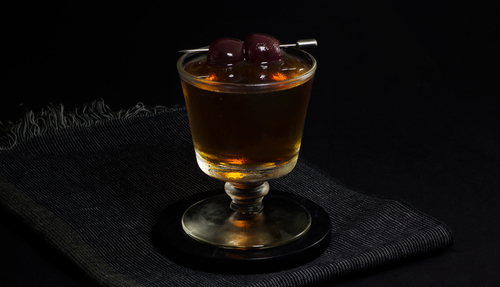 The Black Manhattan is a dark, bittersweet riff on the traditional rye based classic. Bartender Todd Smith’s creation employs dark, herbal amaro in place of sweet vermouth; a simple swap that delivers a major impact, adding depth and complexity of flavor. 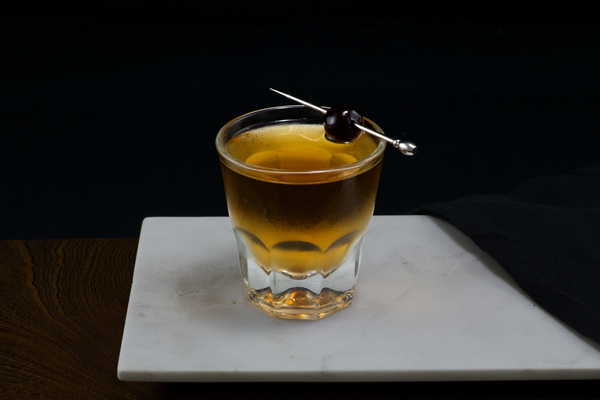 The drink’s simplicity combined with amaro’s digestif quality make it an ideal after-dinner or wind-down beverage that’s sure to satisfy Manhattan and amaro fans alike. 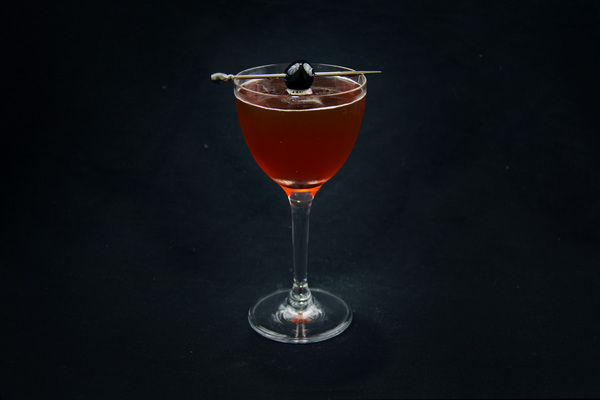 The Black Manhattan is surprisingly light given its use of strong ingredients. The nose is similar to the traditional Manhattan, with notes of cherry and rye. It’s smooth on the sip, followed by a big blast of amaro and a finish full of whiskey accompanied by lingering aromatic spice. 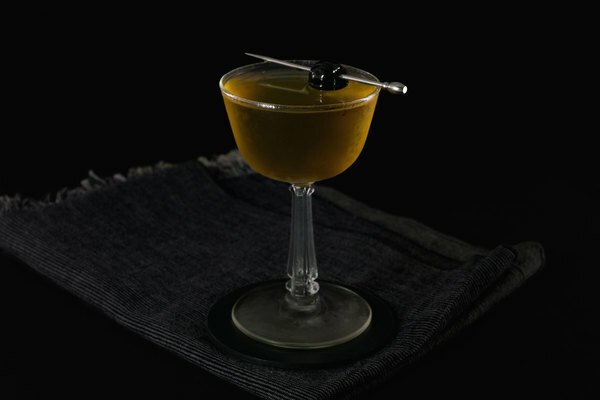 The overall result is more herbal and less fruity than its New York relative—in fact the herbal element is more reminiscent of a Monte Carlo (which is basically a Manhattan with Benedictine), with amaro standing in place of Benedictine. If you want your Black Manhattan to truly be black, use Amaro Averna or CioCiaro. However, we can never resist an opportunity to work with the chocolatey delicious Montenegro, which is always on our bar. While rye delivers a spicier drink, and rings true to the original recipe, bourbon lends a smooth sweetness, which may appeal to certain palates. When it comes to bitters, we particularly like richly spiced Bitter Truth aromatics here; when combined with a chocolatey amaro and orange bitters, it’s a must try.